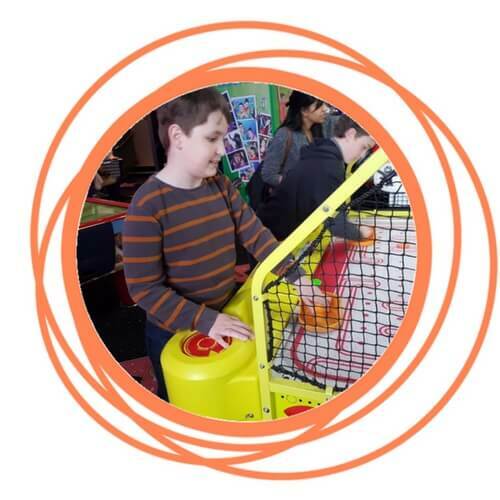 The Holiday Play scheme takes place during every school break and provides the opportunity for children with learning disabilities to have fun, take part in a range of activities and be themselves in a safe and stimulating environment. 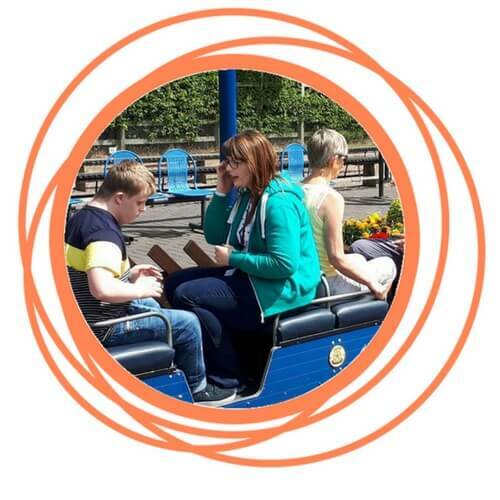 The staff and volunteers make every effort to ensure that the experiences, from trips out in the community to multi-sensory, to outdoor challenges such as cycling, canoeing, archery and experiencing animals first hand are memorable. All staff are highly trained, experienced and hold a current DBS. We can cater up to 12 children per session. Places are referred via Social Services. Please contact First Response if you do not have a social worker on 0116 305 0005. Places can be accessed via direct payment or by purchasing privately.